Strawberry Noire! 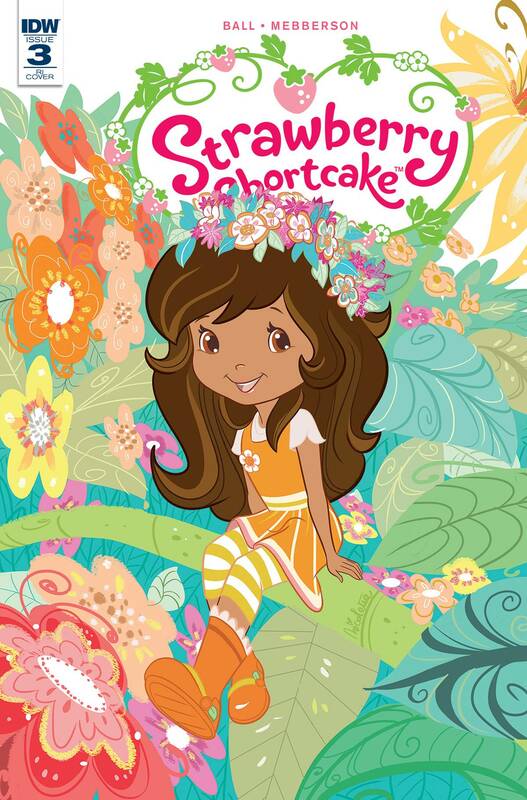 A smooth-talking salesman tries to convince Strawberry Shortcake her caf? needs an overhaul and the Berry Bitty baker tries to sort out her decision in dreamland in the midst of a tense mystery. Detective Shortcake and her able assistant Orange Blossom are hot on the case!